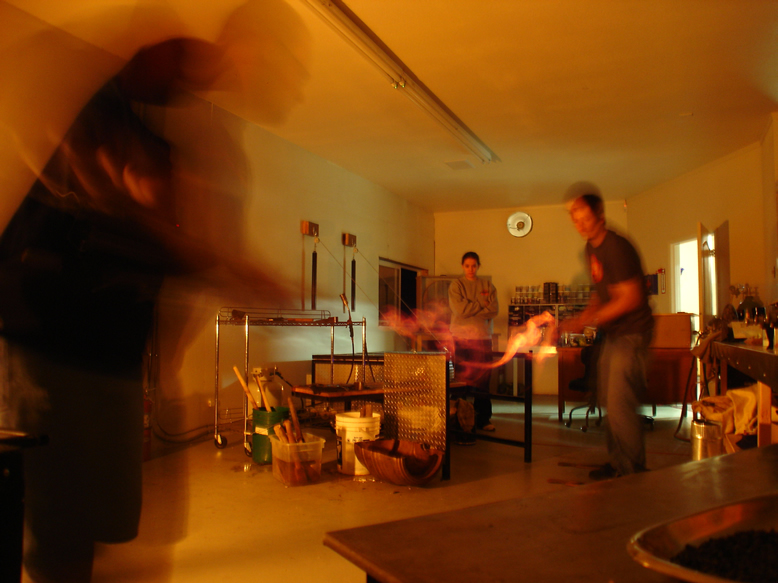 We like pictures and video. 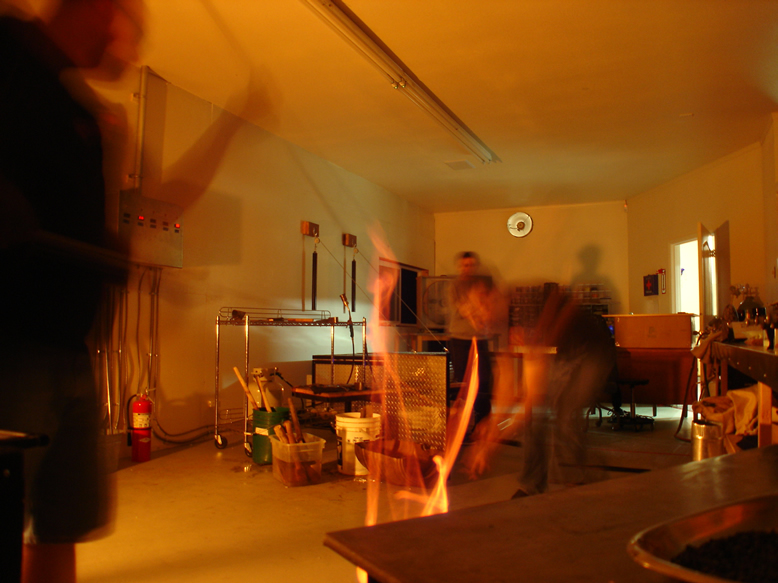 If you take a class or participate in an activity here at The Edge it's likely you will find it documented in these pages. 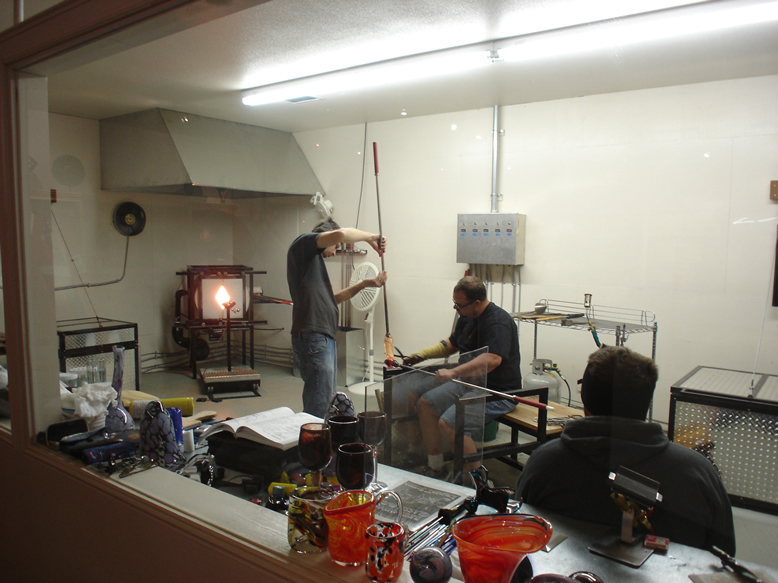 The photographs below feature an evening session with Mike Conrad and Ryan in which we turned out the light and used open exposure techniques to capture the process. 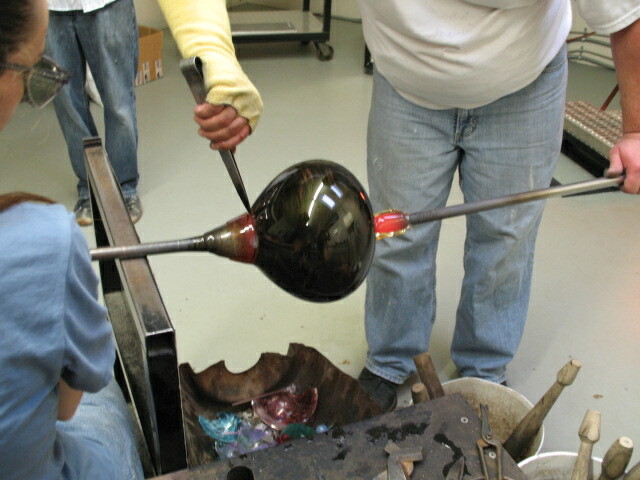 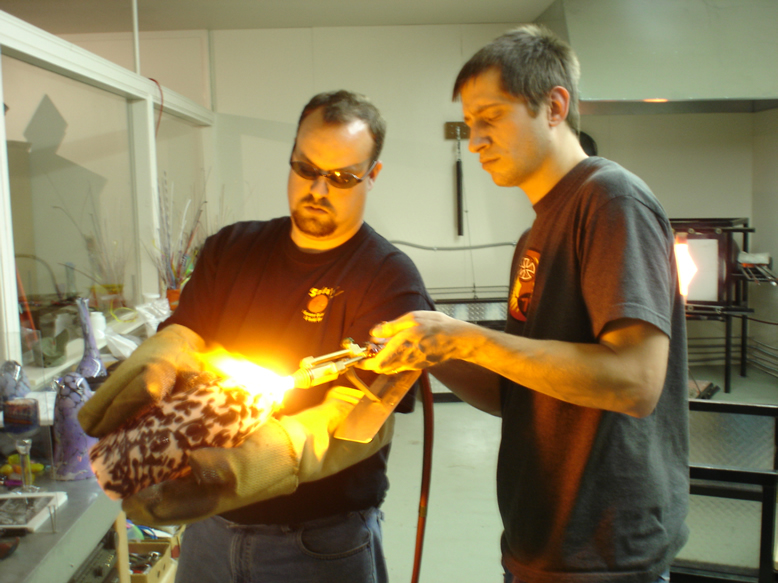 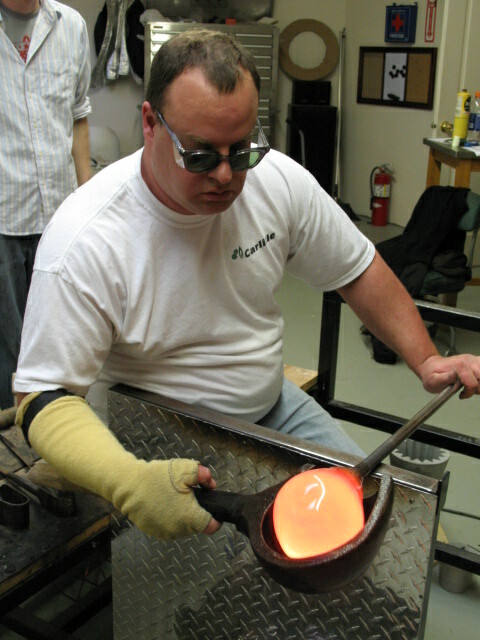 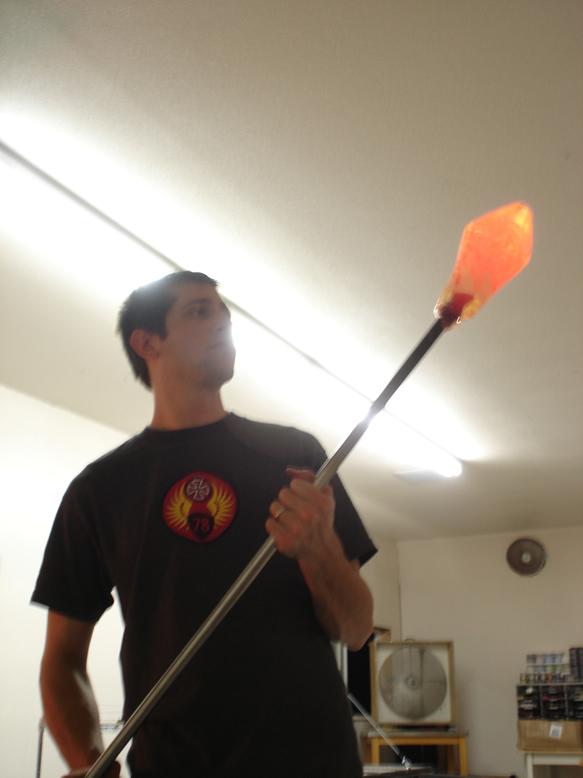 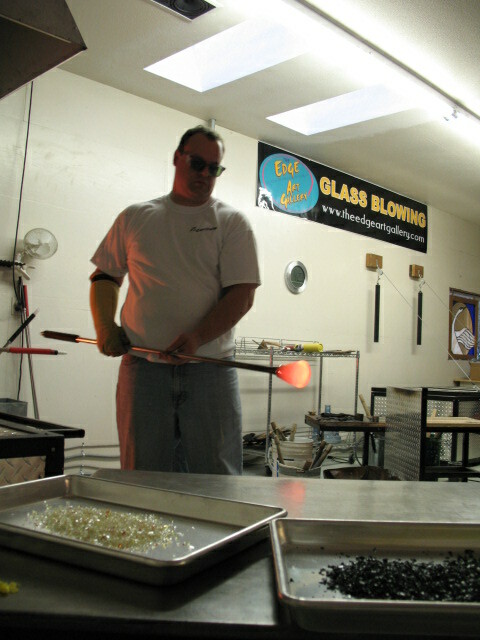 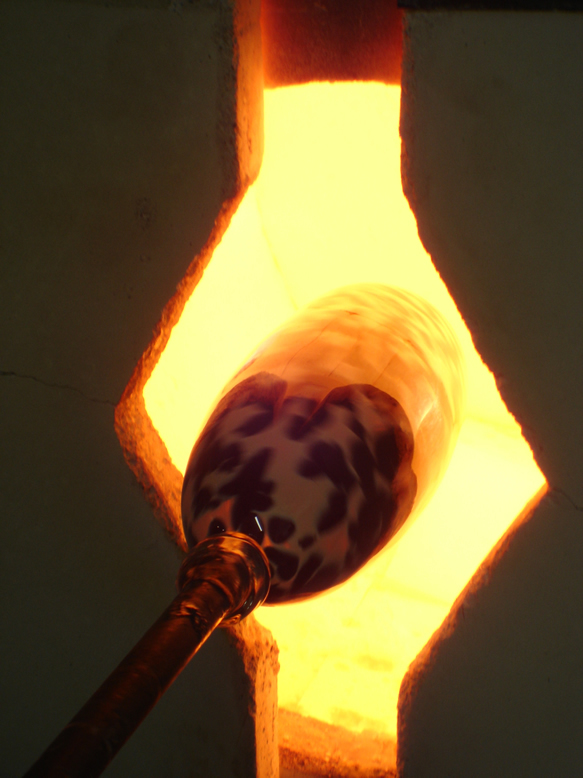 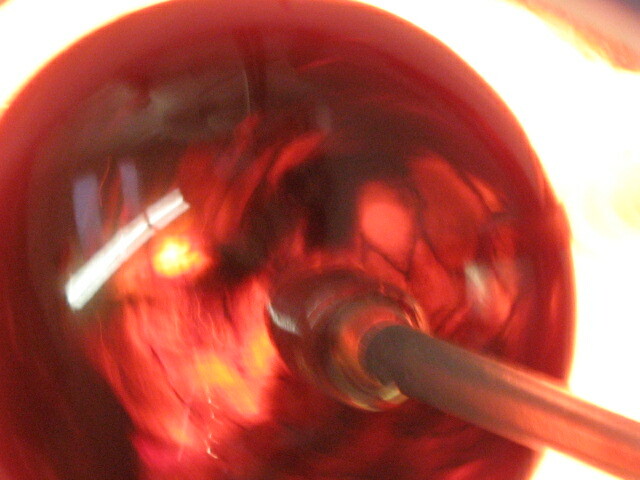 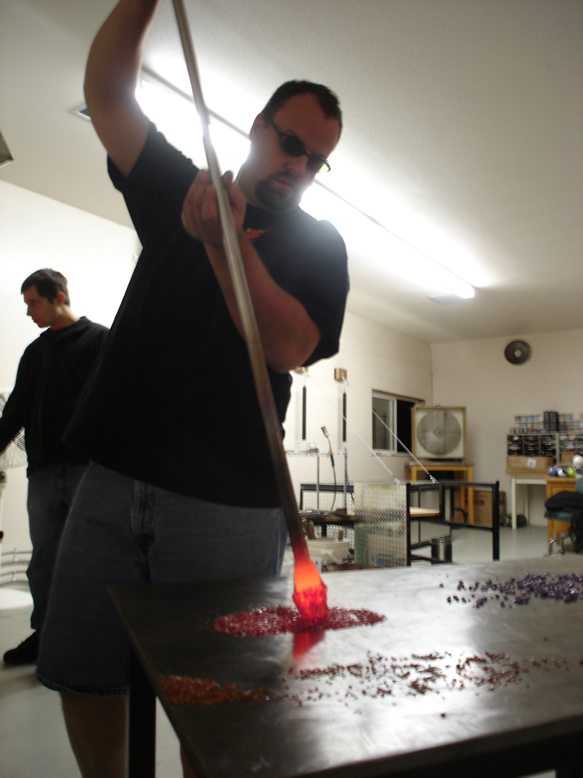 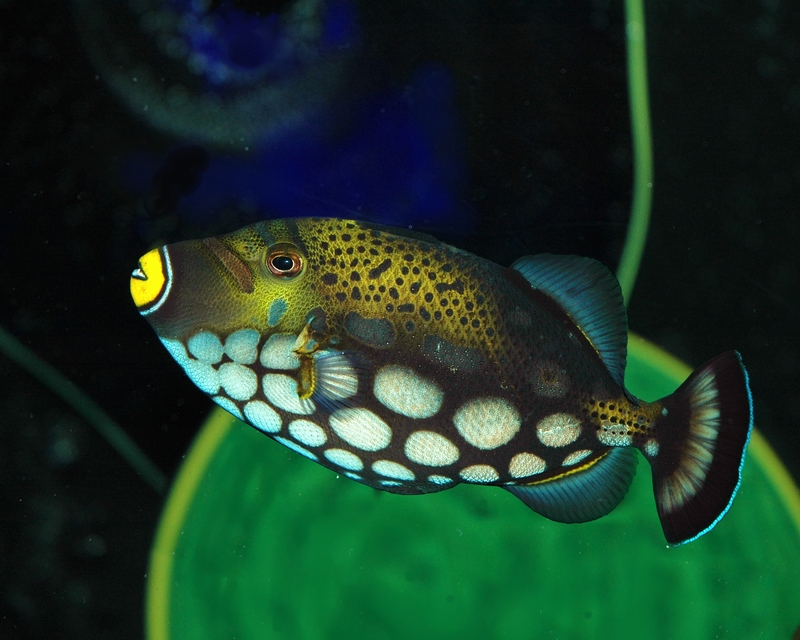 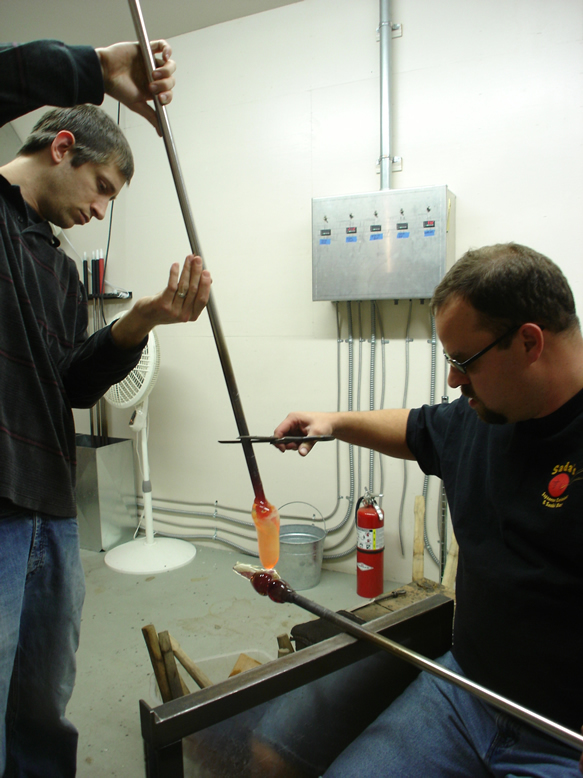 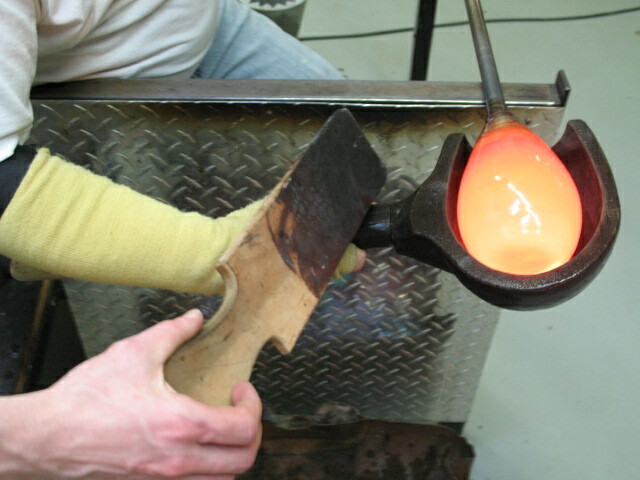 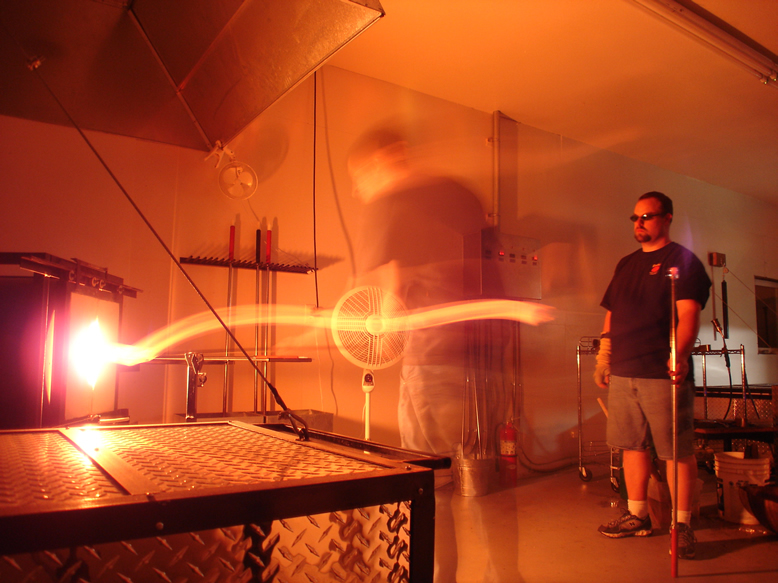 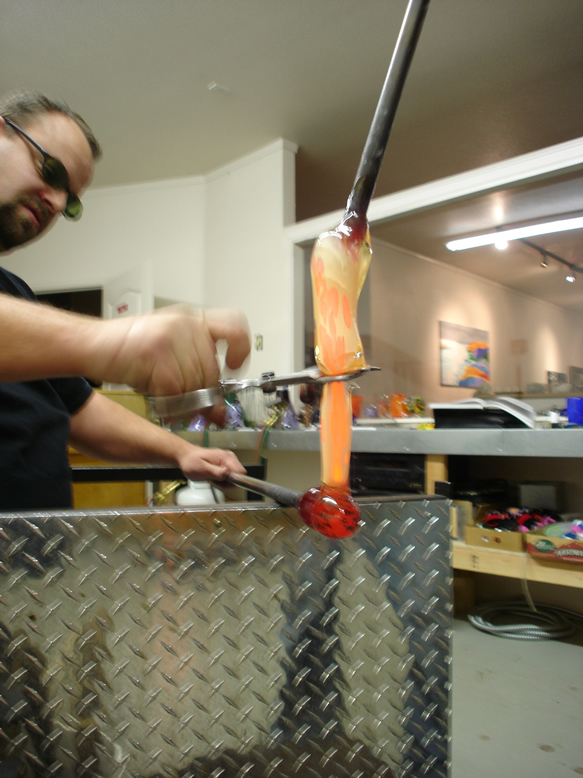 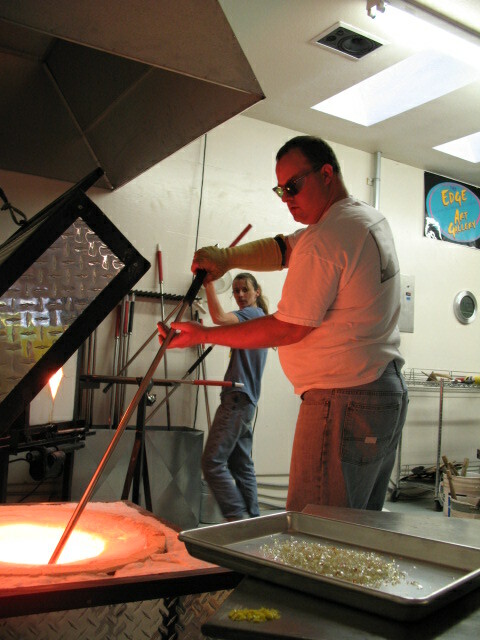 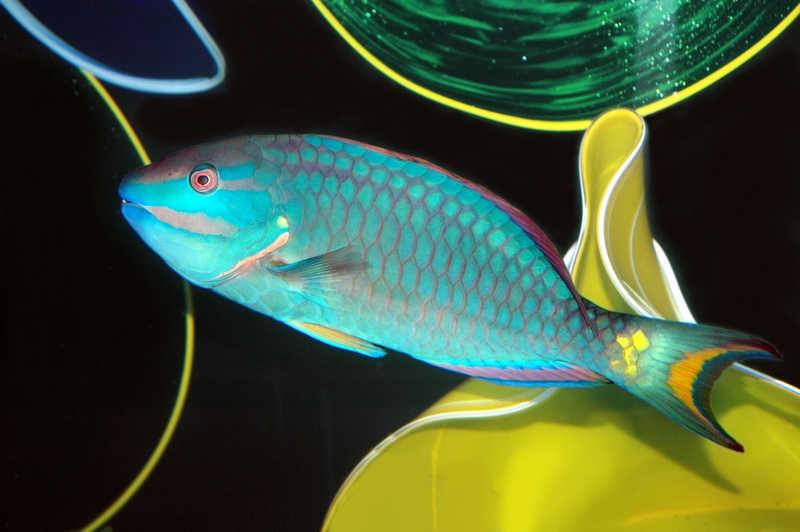 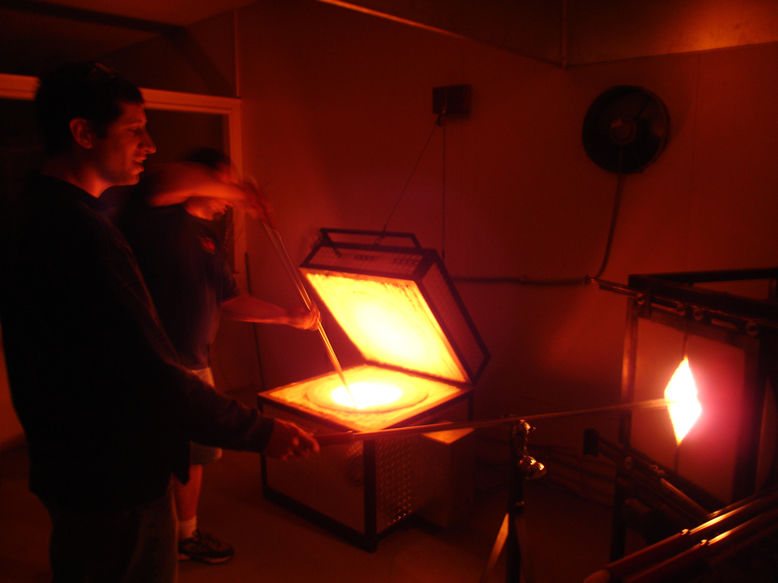 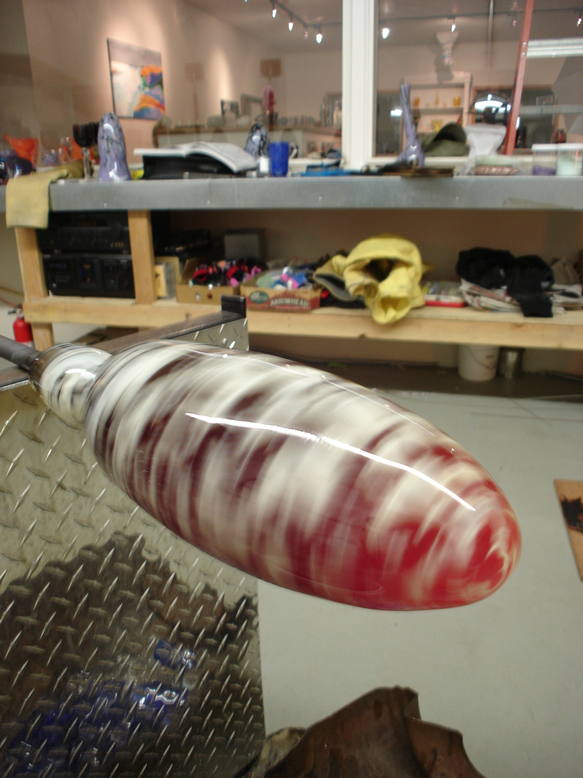 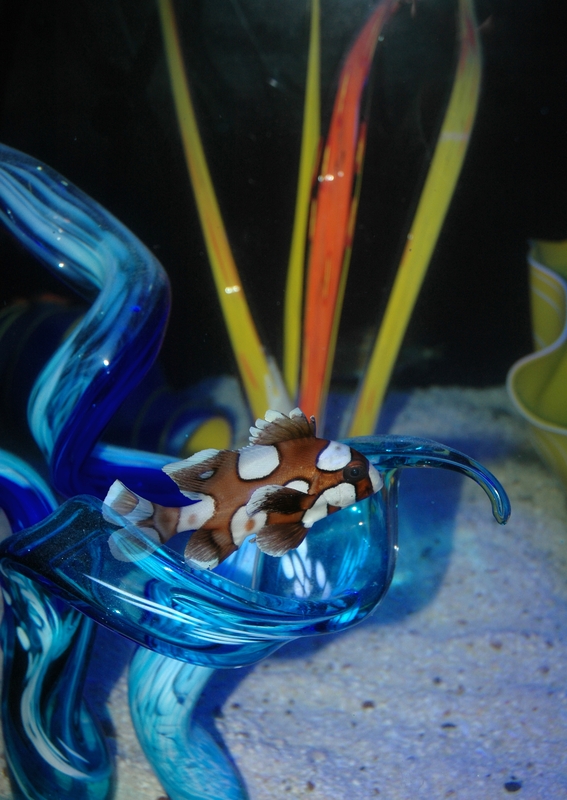 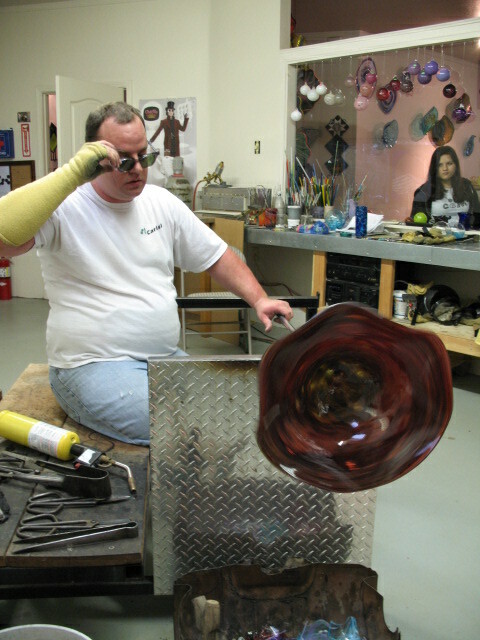 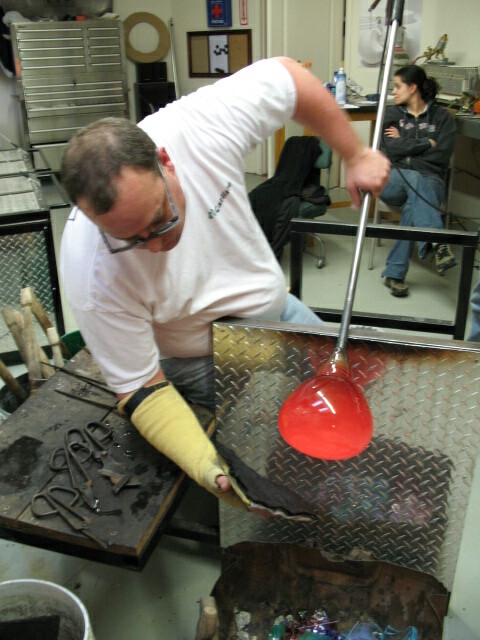 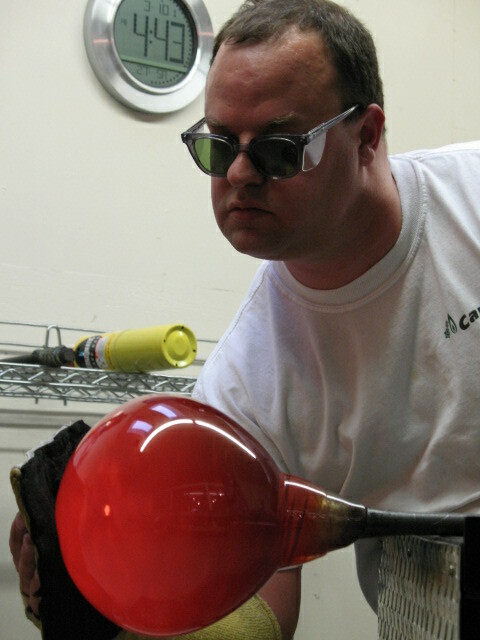 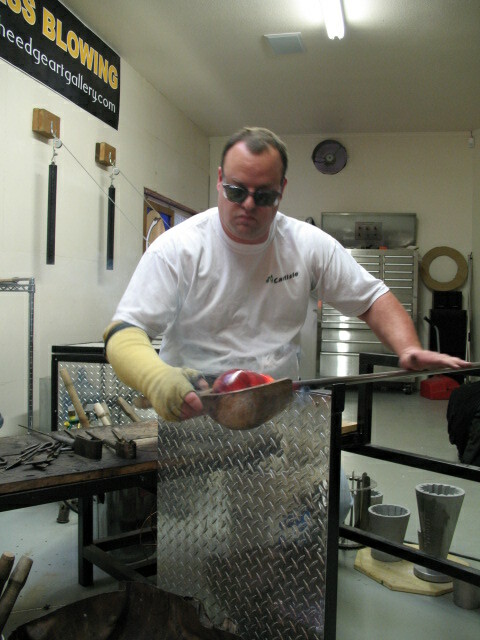 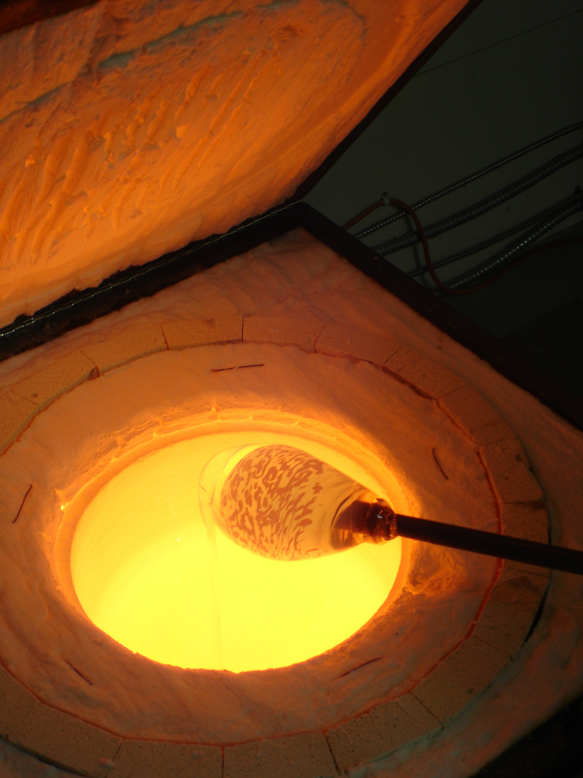 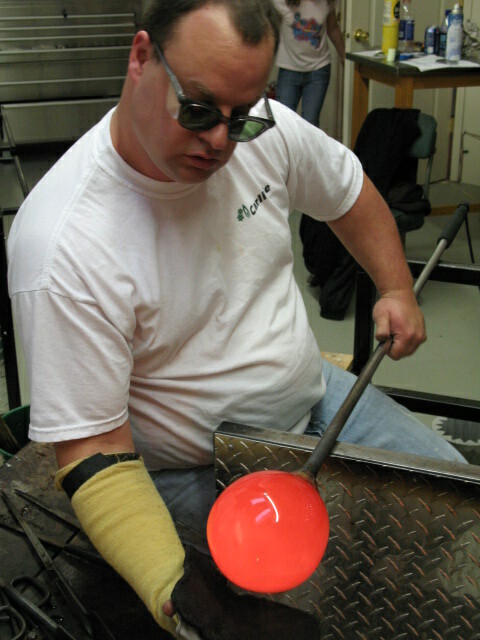 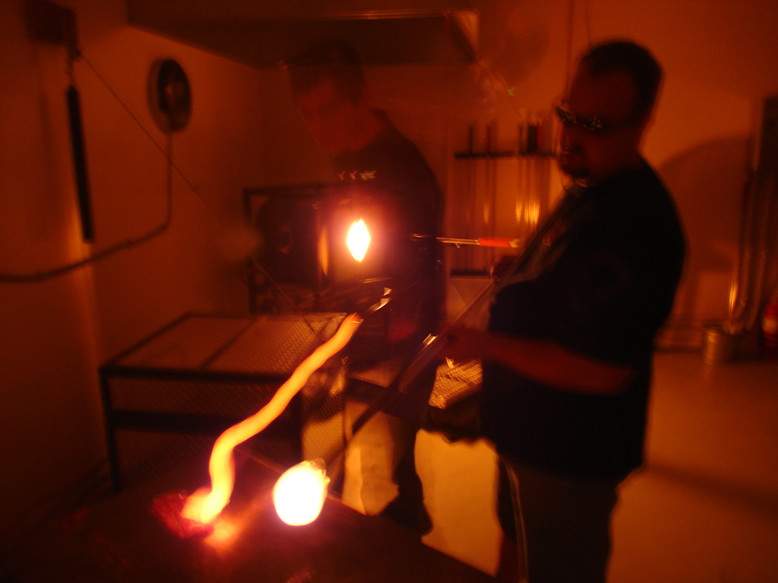 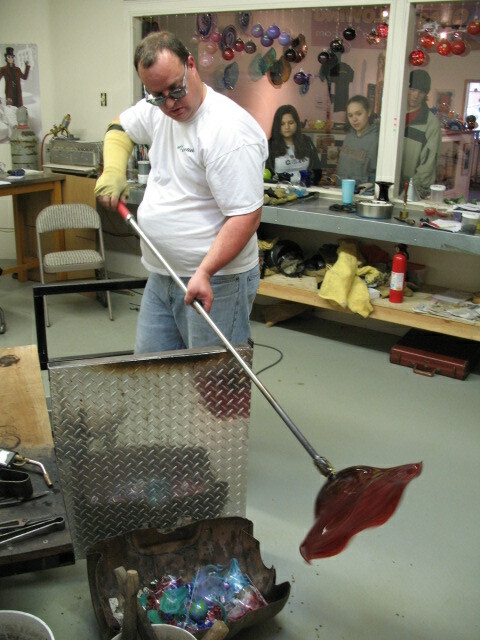 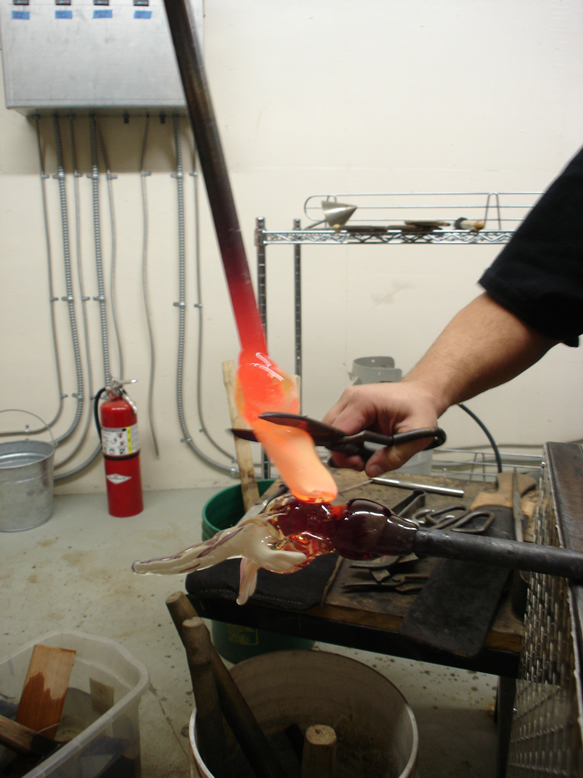 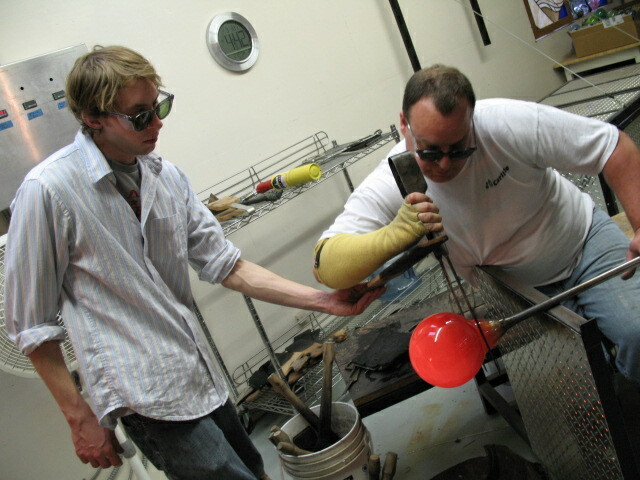 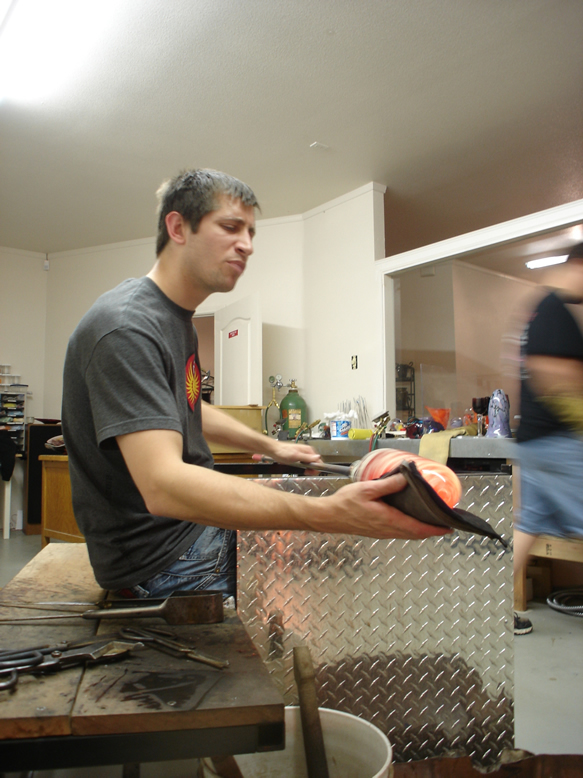 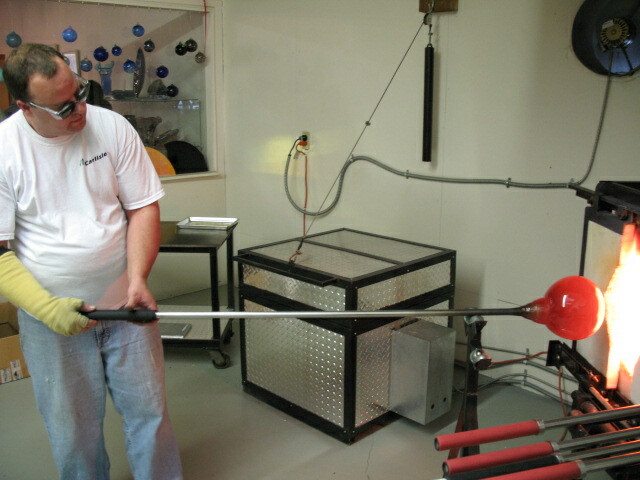 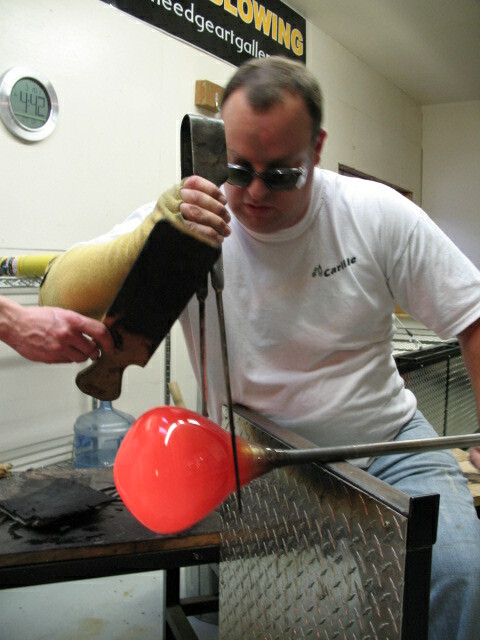 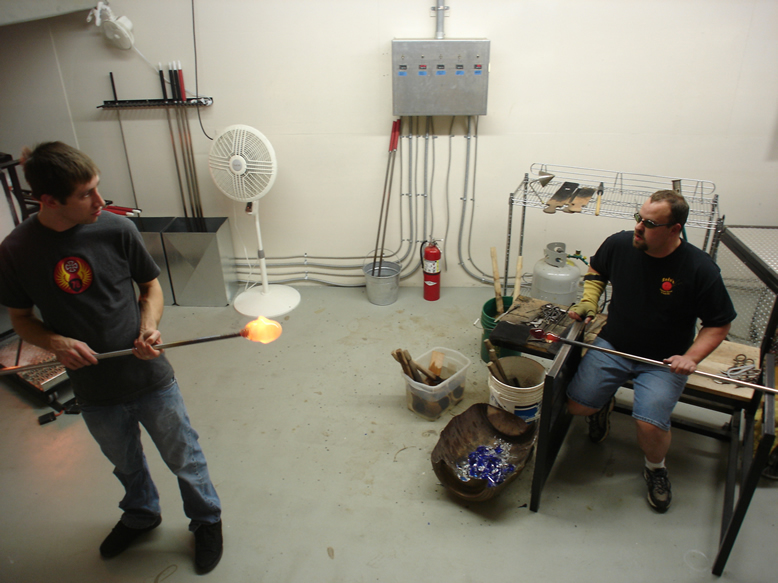 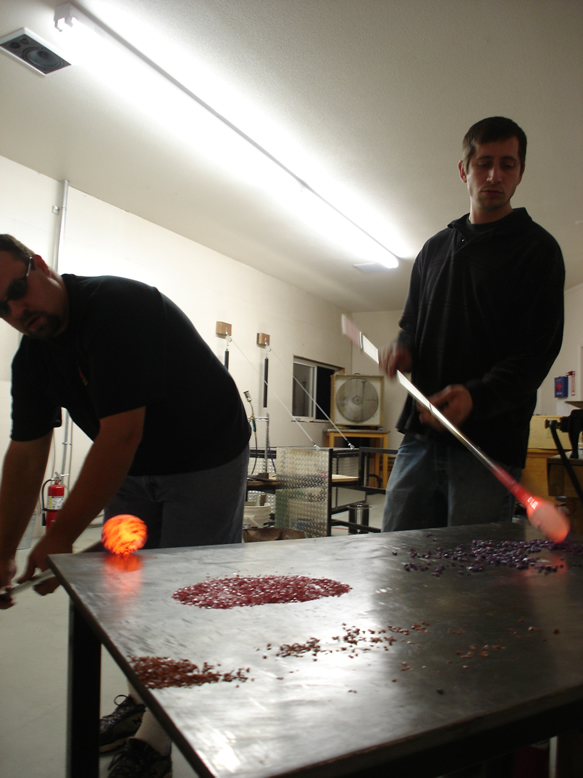 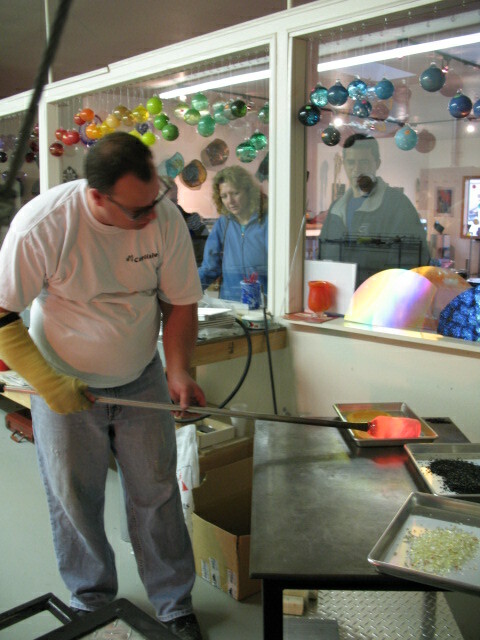 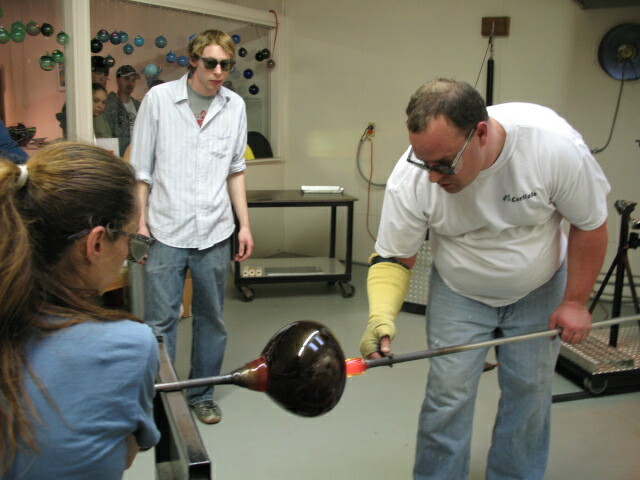 The results really show the vibrancy of colors produced when blowing glass into the night.